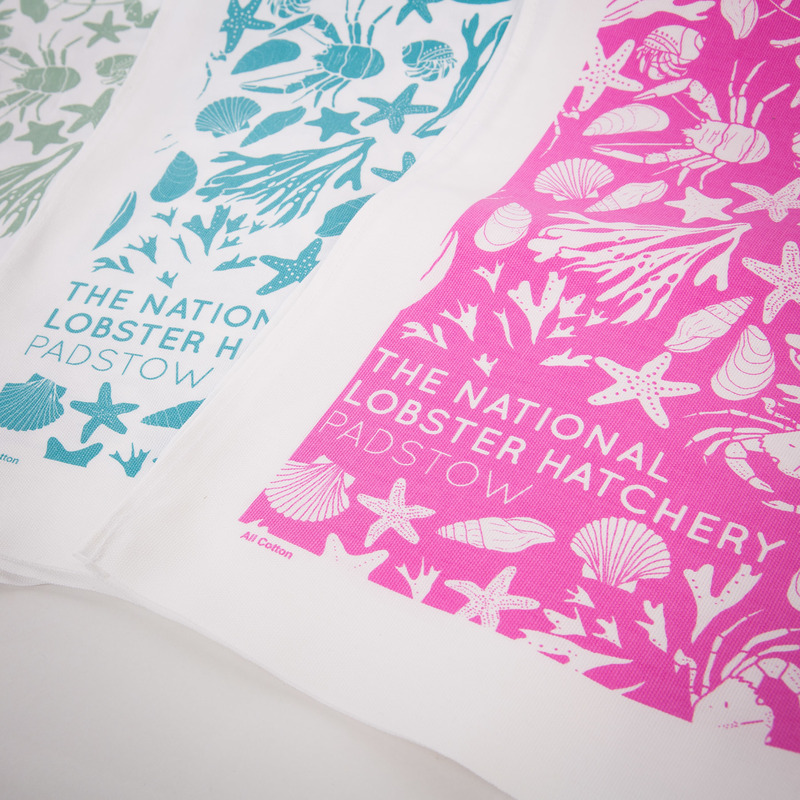 Our very own Hatchery tea towels designed by Demelza Homewood. 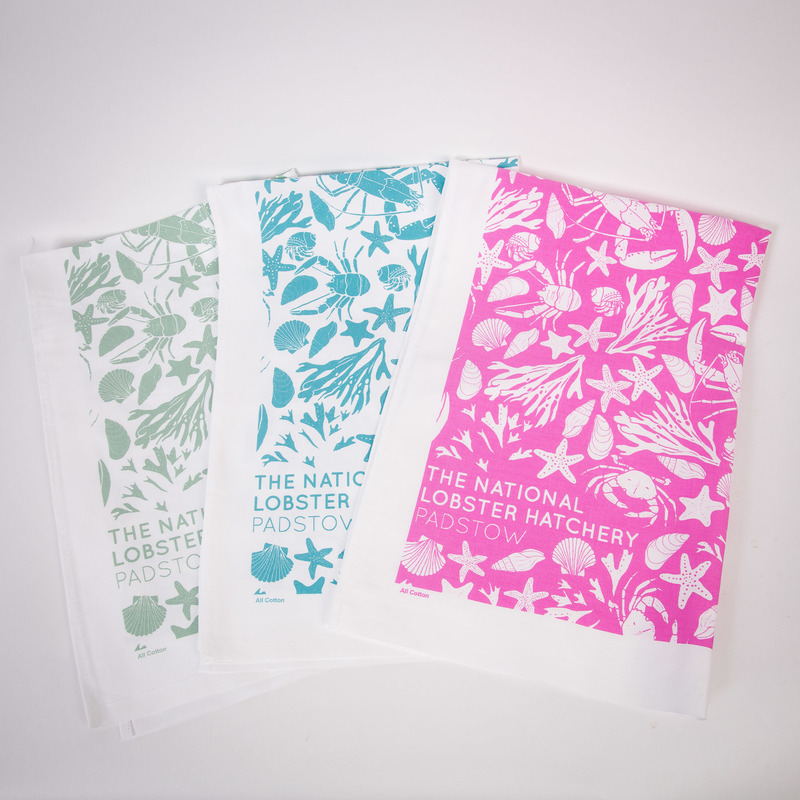 Sized at a very generous 50cm x 81cm and available in soft sage, turquoise, navy blue and pink to suit any kitchen decor, these are fabulous quality tea-towels. 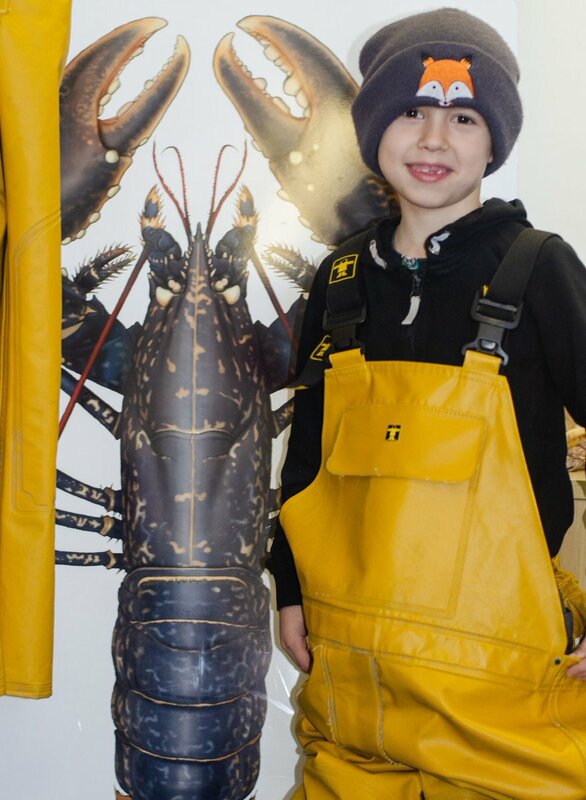 NOTE: The pink and navy blue have a white print on a colour background. 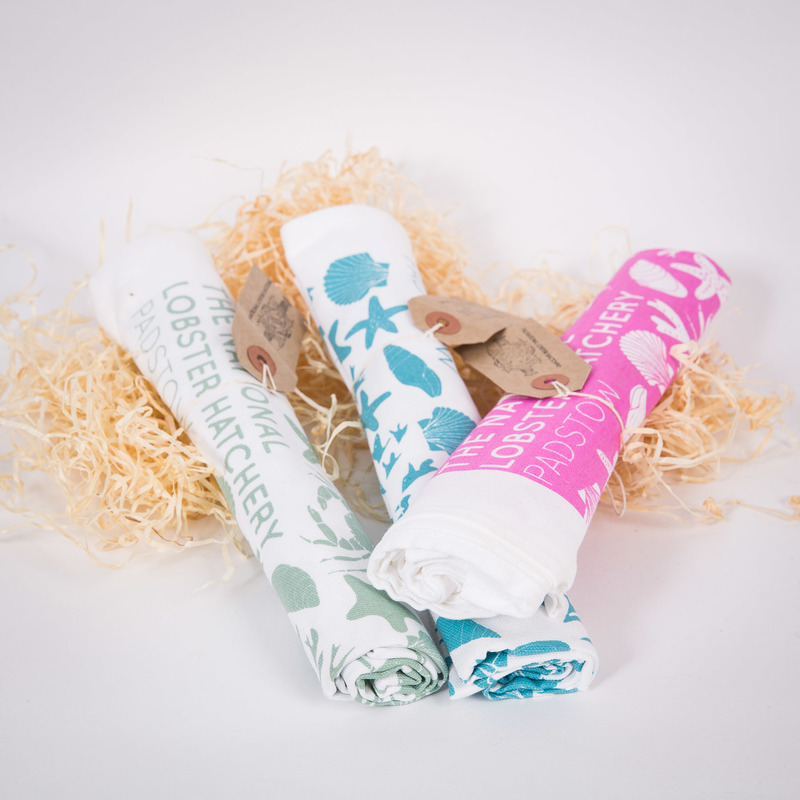 The sage and turquoise are a coloured print on a white background.